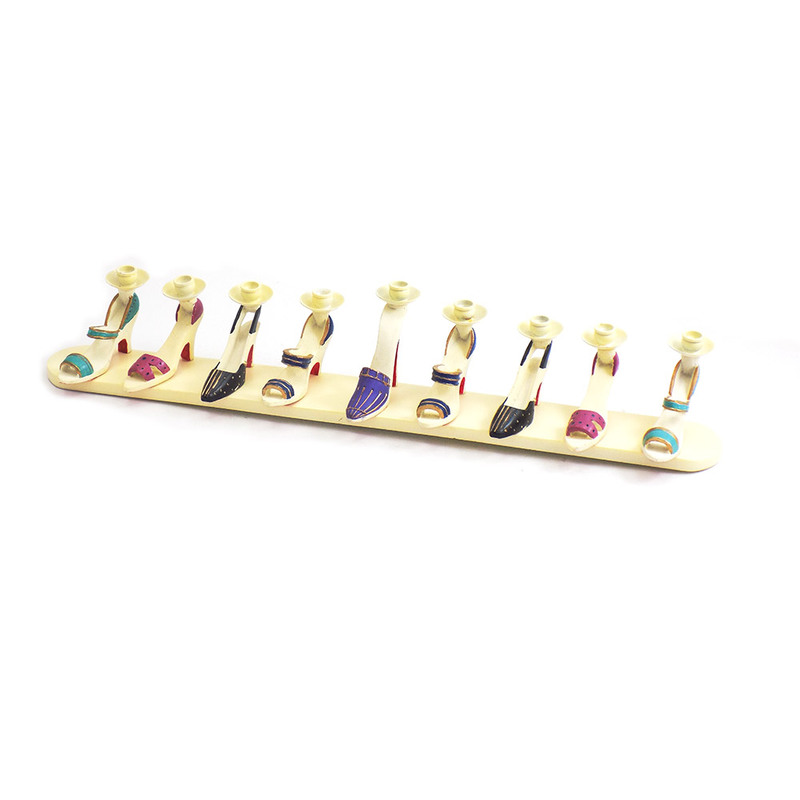 Frivolous And Fun, This Menorah Features A Pretty Line Up Of Vibrantly Colored High Heel Shoes On A White Base. This Menorah Is A Must For The Fashion Conscious! 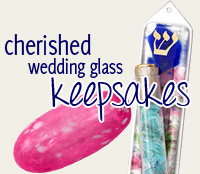 Crafted Of Poly Resin And Metal, The Hanukah Menorah Is 16" X 2.5".